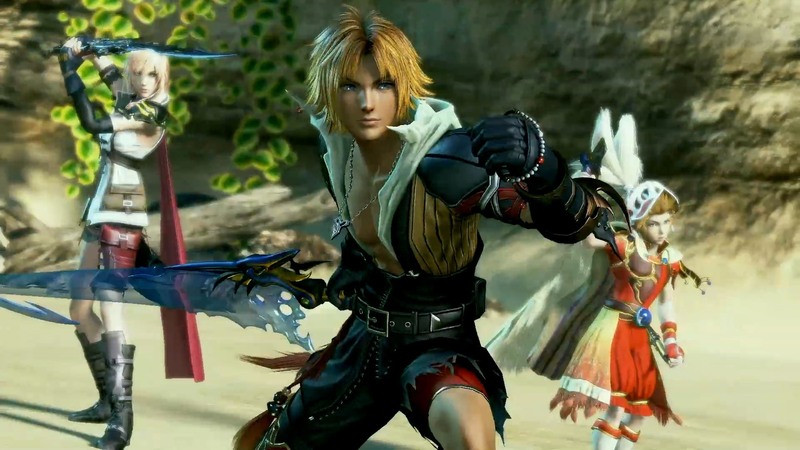 Despite recently finishing out the season pass, Dissidia Final Fantasy NT will still be getting new fighters as a part of its roster. Square Enix has announced a livestream set for March 25, 2019 that will reveal the crossover fighting game’s newest fighter. Sqaure Enix has not announced what era of Final Fantasy this character will be coming from, nor their gender, so the field is wide-open as to who could take that spot. 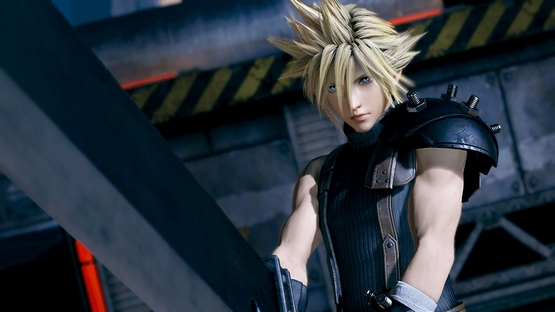 Despite the announcement of the new character, Square Enix has not announced any new season pass plans at this time. As a reminder, this new character is not part of the current season pass. However, it’s possible we could see a second season pass be introduced, with another crop of new Final Fantasy characters. We won’t have to wait too long to find out. As every DLC character has been from a different game, it’s very likely that this next character will be from a game not represented on this list. Final Fantasy is a series full of diverse and unique characters, so there certainly is a deep well to draw from. A character like Final Fantasy VII’s Tifa has been playable in prior Dissidia games, but not this one, so she’s definitely a possible candidate. Maybe more characters from our wishlist will be added? Dissidia Final Fantasy NT is available now for the PlayStation 4 and PC. In addition, a free version was recently announced, giving players a weekly rotation of characters to choose from. While the character selection will be more limited, players will have the option to purchase more people piecemeal to use in-game. Who do you want to see added to Dissidia Final Fantasy NT? Would you buy another season pass? Let us know!